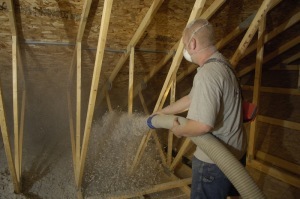 There are four types of cellulose insulation that are used for different reasons in different parts of a building: dry, spray-applied, stabilized, and low dust. As compared to other economical insulation options, cellulose provides good thermal performance with an R-value of 3.8 per inch. Cellulose insulation has received the highest fire safety rating (class 1), and can easily fit around items in your walls like pipes and wiring. 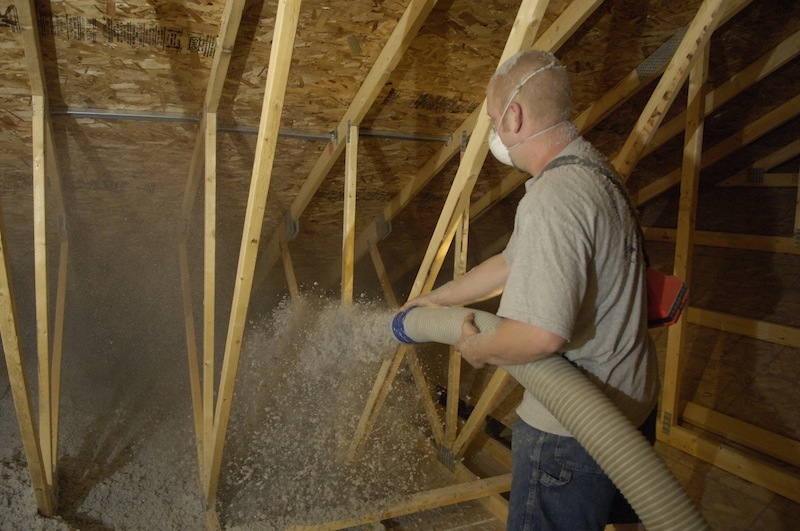 Cellulose insulation is most often used in the cavities of walls and roofs to insulate, reduce noise, draught proof, and even provide added control against mold. Thermal Performance: Cellulose is very good at fitting around items in walls like pipes and wiring, leaving few air pockets that can reduce the overall efficiency of the wall. Long-term Cost Savings: Cellulose can help save you money on your utility bills. Sound Insulation: Insulation reduces sound travelling through walls and between floor levels. Kinzler Construction Services delivers an industry-leading customer experience. Contact us today at 888-292-2382 to see if cellulose insulation is the right product for your project.